In 2018, the project “Assembly production of MTZ tractors and equipment for refrigeration systems” started in the Kostanay region, the investor of which is the Holding Composite Group (RF). 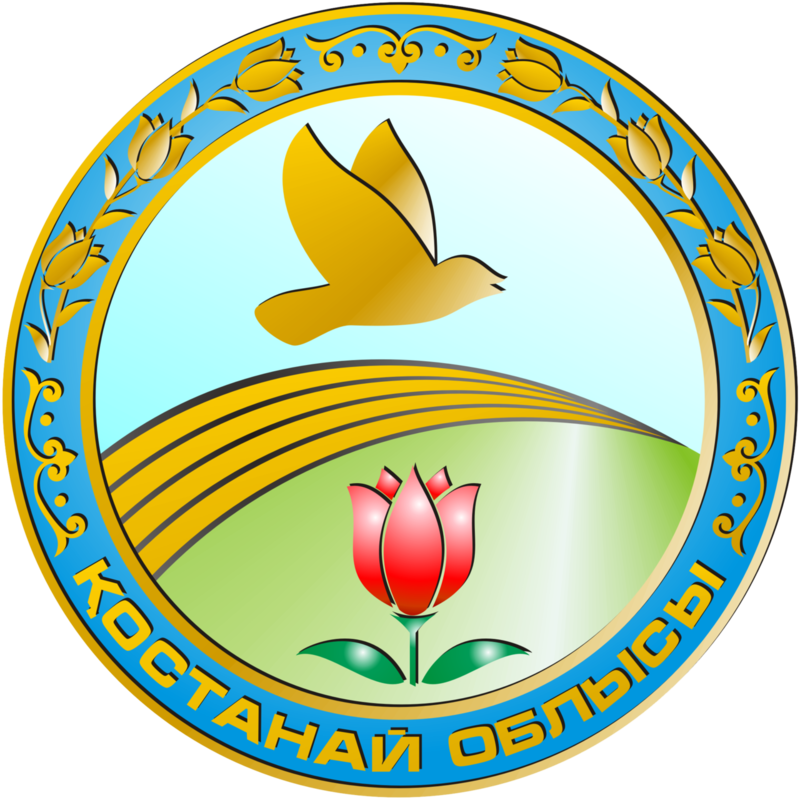 The flour-grinding complex of Best Kostanay LLP is located in the regional center and is a modern modernized plant for the production of high-quality Kazakhstan flour. The launch of the project was carried out within the framework of the Business Support Card of the Kostanay region. To implement the project with a production capacity of 155 thousand tons of flour per year, foreign investments (Turkey) in the amount of 754 million tenge were attracted. Basic orientation - production of porridge with egg and mushroom. Thanks to the support of the state in the frames of the state-of-the-art poultry "Poultry Business Card-2020", the "Zhas Kanat 2006" has been prolonging the three-stage modernization with a further $ 3 billion. Tenge. The newest newest and most up-to-date newest and most up-to-date European infrastructure has been established and adapted to the newest European technology manufacturers. Kostanay Confectionery Factory JSC “Bayan Sulu” is one of the leaders of Kazakhstani manufacturers of confectionery products, has a solid, more than forty years of experience and a high business reputation in its industry. Today, Bayan Sulu JSC is one of the three best confectionery enterprises in the Republic of Kazakhstan. It provides jobs for more than 1,700 people. With the state support provided at the factory, the production areas are constantly expanding, production facilities are being commissioned, new technologies are being introduced to increase production and sales, management is improving, equipment is being constantly upgraded. Annual investments in the purchase of new equipment range from 1.5 to 2.0 billion tenge per year. SaryarkaAvtoProm LLP is the largest automobile manufacturing enterprise in Kazakhstan, within which operations on welding, painting and assembling cars are performed. The product line currently represented by such brands as JAC, Peugeot, IVECO, ANKAI, Hyundai, Ravon, Chevrolet Niva. JSC "Sokolovsk-Sarbayskoye mining and processing production association"
SSGPO JSC is the largest city-forming enterprise in Kazakhstan for the processing of iron ore, dolomite, limestone, construction rubble, which is part of the Eurasian Group of Eurasian Resources Group (ERG). The SSGPO association includes operating mines: Sarbai, Sokolovsky, Kacharsky, Kurzhunkulsky, Sokolovsky underground mine with mining ore, Alekseevsky dolomite and Kzyl-Zharsky limestone quarry. There are a factory complex of ore preparation and enrichment, repair and mechanical plant, the main shops of which are: foundry, electrical repair, repair of mining equipment, manufacturing of metal structures. Varvarinskoye gold-copper deposit - the largest in explored reserves in the Kostanay region. The first ingot of Dore on Varvarinsky was cast in December 2007. He weighed 12 kg. Since then, the company has produced more than 1,500 ingots of different weights and with different contents of precious metals.